Italian rodenticide manufacturer and supplier ZAPI SpA has become the 11th sponsor member of the Campaign for Responsible Rodenticide Use UK. 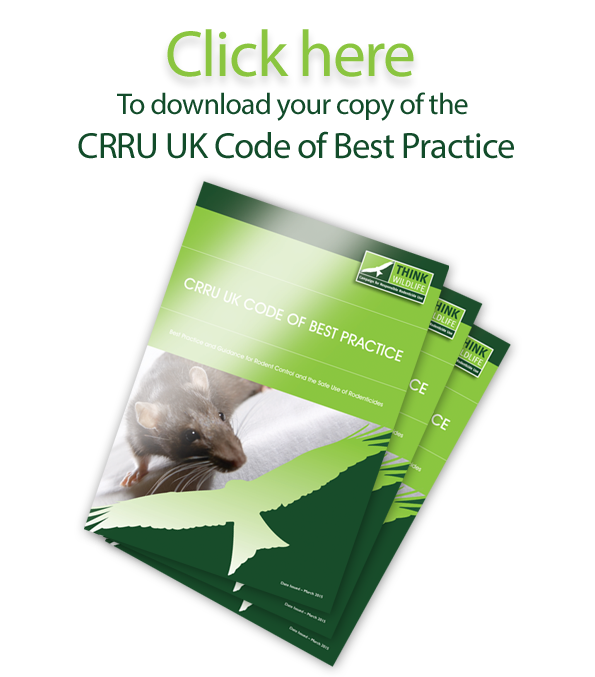 This comes at a critical time, according to CRRU chairman Dr Alan Buckle, for the development taking place currently of a stewardship regime for second generation anticoagulant rodenticides. This integrated regime will cover agriculture, gamekeeping, amateur use and professional pest control, and its development is being coordinated by CRRU.